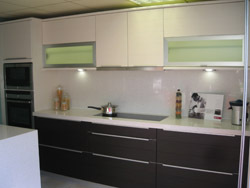 We specialise in quality kitchen design and installation throughout Suffolk covering Ipswich, Colchester, Sudbury and surrounding areas. If you are looking for a new kitchen to be fitted we can help you find the perfect kitchen for your home at a cost that will suit you and your budget. 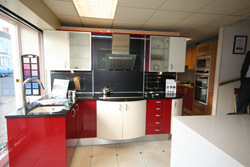 Our kitchen design and fitting services are top class as we have over 30 years of combined experience in the trade.